If the Dark Shadow gets his hands on all four Guardians, he would be able to rule the Fairelands and all he likes is dark and depressing so that would probably not be good at all. 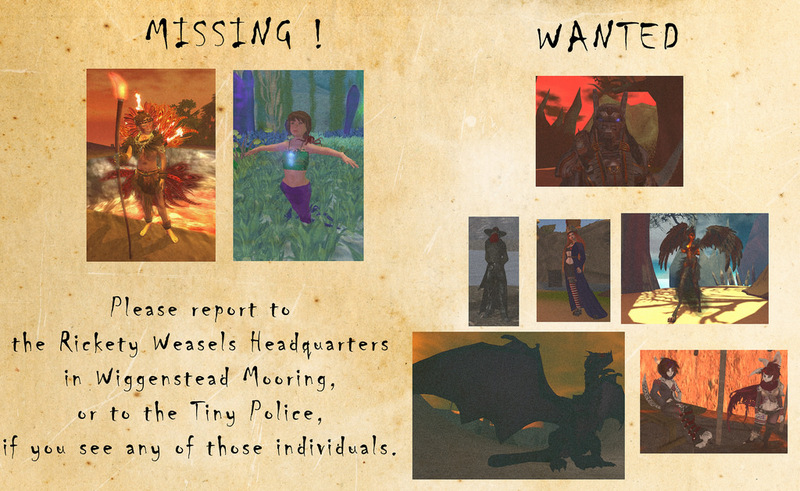 Help the Rickety Weasels find their missing Guardians! If you see them or any of the Shadows, or find information about where they could be held, please report to the Rickety Weasels’ headquarters in Wiggenstead Mooring!